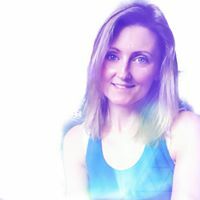 Tap into the knowledge of the ancient Indian systems of yoga and ayurveda to ease your way through the menopause and futureproof wellbeing beyond. Hot flushes, sleeplessness, anxiety and brain fog – going through the menopause has its challenges! 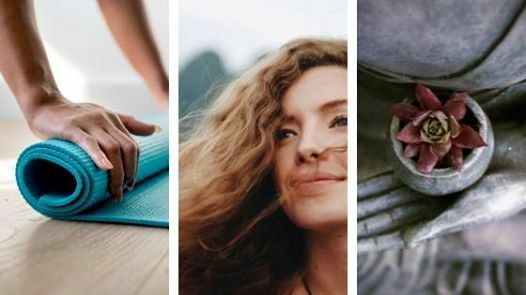 Join fellow yogi Theresa and I for this workshop combining the practices of hatha and yin yoga, along with pranayama, meditation and relaxation to leave you feeling better able to manage this transitional time. 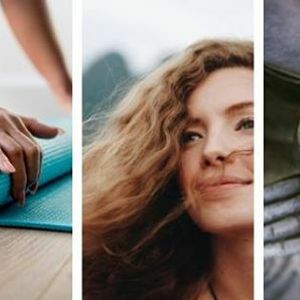 We’ll introduce you to the art of Ayurveda which takes a holistic approach to healing, enabling you to identify your dominant dosha, the impact this may have on your wellbeing and how to bring balance through simple lifestyle and nutritional adaptations. Ideal for peri-menopausal, menopausal and post-menopausal women. Tea, coffee and cake is provided but please bring a packed lunch.